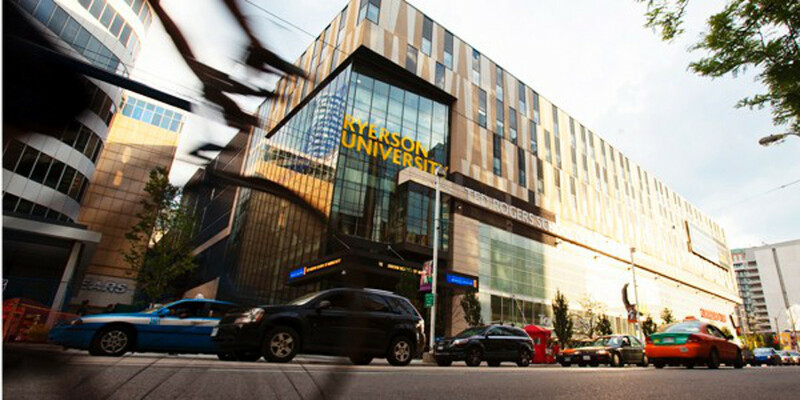 Ryerson University’s G. Raymond Chang School has announced 17 finalists for the The Accessibility Project, which it launched in partnership with the DMZ. The project launched in August 2017 to support the growth of companies working on accessibility technology. AccessNow and Komodo OpenLab were among the finalists. Ryerson University students and alumni applied for a chance to receive funding from the Accessibility Project’s fund, and support from Ryerson’s Zone Learning network to develop innovative products and solutions for people with disabilities and the aging population. From the over 20 applications received, 17 were chosen to be a part of the initiative’s fund, which is based on the startups’ business plans. Select early-stage finalists will receive a workspace at DMZ’s Sandbox and support from Ryerson’s Zone Learning network, including one-on-one mentorship. “Ontario will be at its best when more people with disabilities can contribute to the economy and society,” said David C. Onley, special advisor on Accessibility and former lieutenant governor of Ontario. “Initiatives like The Accessibility Project are part of the culture change that will see more people with disabilities participate fully in the economy and make Ontario more prosperous for everyone.